Have you tried to install Avast Antivirus on your new Windows 10 computer? 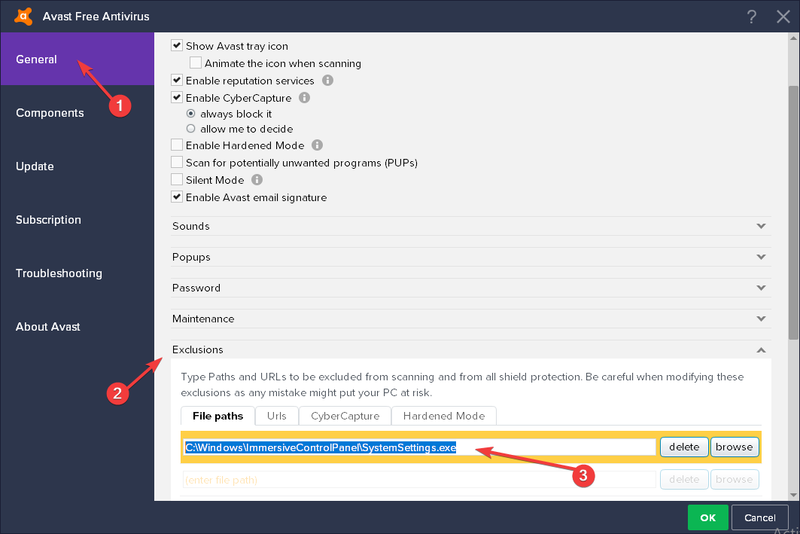 Sometimes users may encounter some serious issues with the Avast software Windows 10. 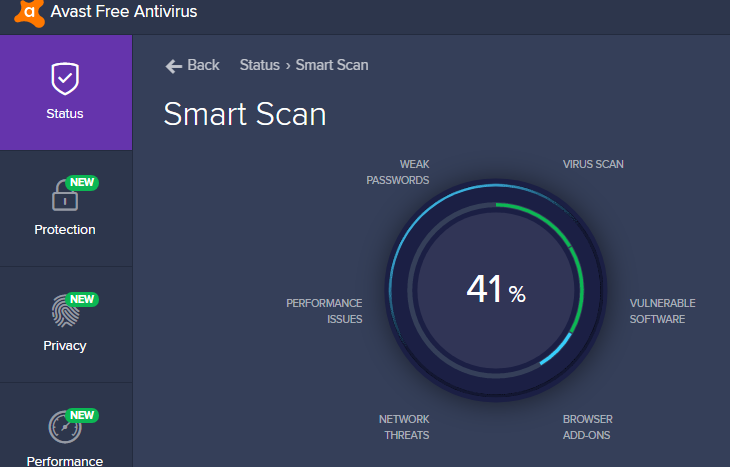 Avast is one of the most popular antivirus programs out there. Many users who were using Avast on previous versions of Windows installed it on Windows 10, as well — some of them change their mind and switched to Windows Defender, but that’s a story for another day. 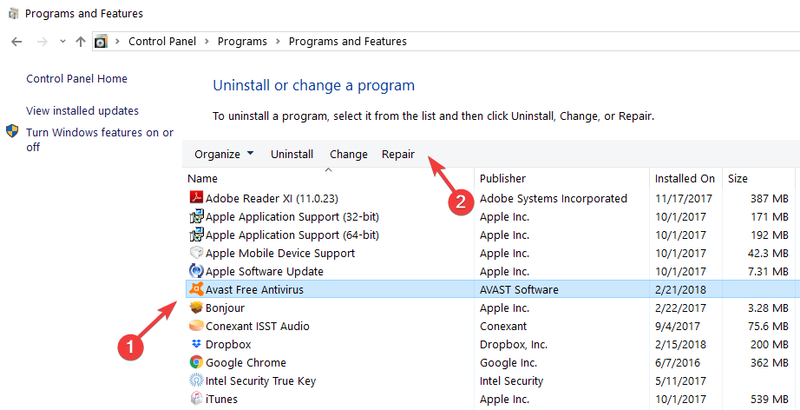 But even if Avast Antivirus is fully-compatible with Windows 10, some errors may still occur. In this article, we’ll list the most common issues reported by users as well as their corresponding solutions. Follow the instructions listed below. We hope these solutions will be helpful to you. One of the most frequent issues with Avast on Windows 10 is when the Action Center doesn’t recognize Avast. 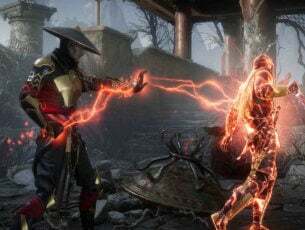 If that happens, you’ll probably receive pop-up messages in the down right side of your screen saying something like “Windows Defender and Avast Antivirus are both turned off,’ or ‘Windows did not find an antivirus program“. Fortunately there’s an easy solution for this, you just need to follow the steps below. 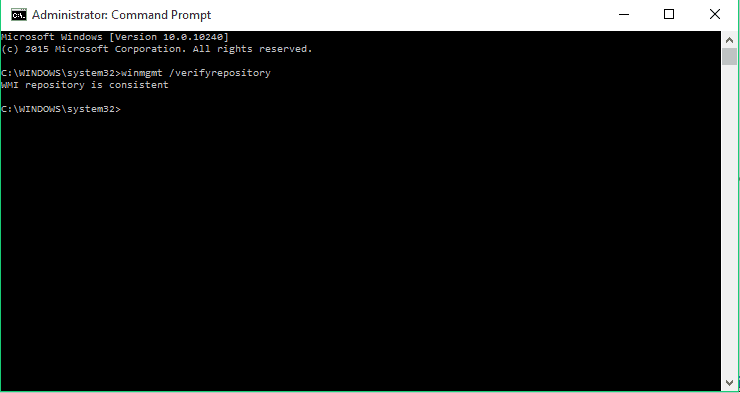 In the Command Prompt type winmgmt /verifyrepository > hit Enter. After that, you shouldn’t face the black screen issue anymore. But if you do, maybe the problem is not related to Avast, so I recommend you to check our article on how to fix screen problems in Windows 10 for additional solutions. This error message sometimes appears when you’re trying to install Avast on Windows 10. Namely, you’ll get ‘Process Trust’ fatal error pop-up message saying ‘Avast doesn’t trust Avast Installer’. This means that you cannot install Avast on your computer. This error appears due to a conflict between Avast and your current antivirus program. So, just disable your current antivirus (in most cases this is Windows Defender) and try to install Avast again. This time, you shouldn’t experience any problems. This error will remind you that having two antivirus programs installed on your computer is not a good thing. Sometimes, Avast may fail to update its virus definitions. This is quite a major issues since it leaves your computer vulnerable to the latest threats. 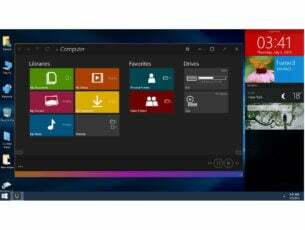 Update your OS — running outdated Windows versions may prevent other apps and programs from running properly. Go to Settings > Update & Security > Windows Updates > check for updates. Temporarily disable your firewall/ VPN. Sometimes, your firewall may prevent you from installing the latest software updates on your machine. Go to Start > type ‘firewall’ > double click on ‘Windows Firewall’. Click on the option ‘Turn Windows Firewall on and off’ > turn off firewall protection. 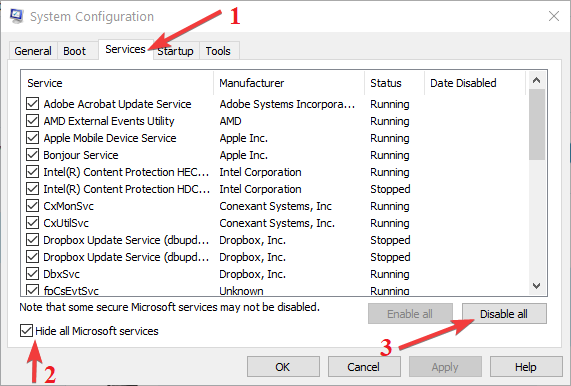 On the Startup tab of the System Configuration dialog box >click OK. Restart your computer and try to update Avast. 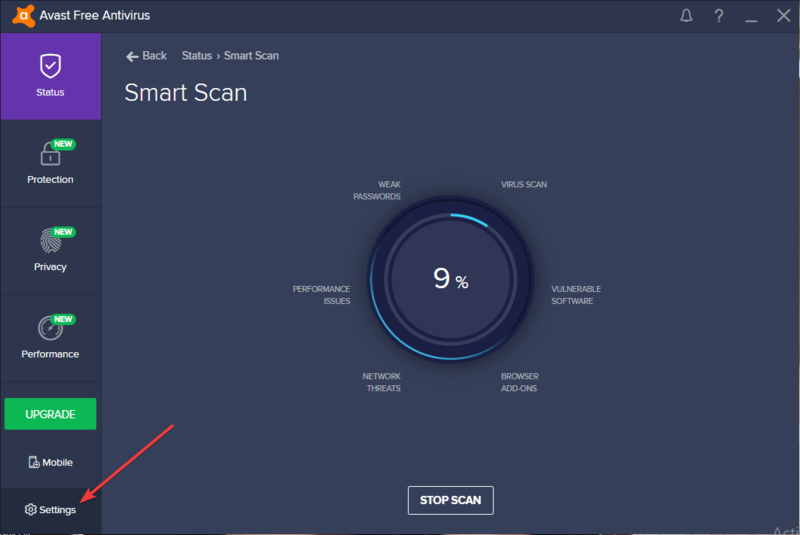 If Avast fails to load, you can try to repair the software. Go to Start > type ‘control panel’ > launch Control Panel > go to Programs > Uninstall a program > Select Avast > Select Repair. When the process is completed, you can restart your computer and check if the issue persists. 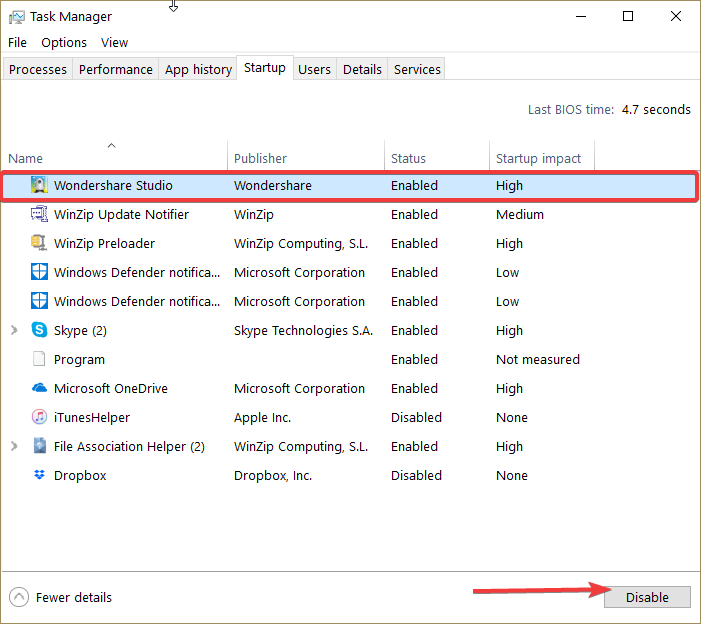 That’s all, I hope this article covered all the major Avast errors that you may get in Windows 10, and that it helped you solve them, as well. Also if you have additional questions regarding this subject, drop up a line in the comments section below and we will help you further as soon as possible. Editor’s Note: This post was originally published in March 2015 and has been since completely revamped and updated for freshness, accuracy, and comprehensiveness.